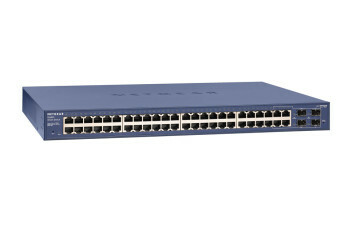 For more information about the features included in the LAN Lite, LAN Base and IP Lite feature sets, refer to Cisco Feature Navigator: http://tools.cisco.com/ITDIT/CFN/jsp/index.jsp. IP unicast routing protocols (Static, Routing Information Protocol Version 1 [RIPv1], and RIPv2, RIPng are supported for small-network routing applications. Advanced IP unicast routing protocols (OSPF for Routed Access) are supported for load balancing and constructing scalable LANs. IPv6 routing (OSPFv3) is supported in hardware for maximum performance. Equal-cost routing facilitates Layer 3 load balancing and redundancy across the stack. Policy-based routing (PBR) allows superior control by facilitating flow redirection regardless of the routing protocol configured. Hot Standby Routing Protocol (HSRP) and Virtual Router Redundancy Protocol (VRRP) provides dynamic load balancing and failover for routed links. Protocol Independent Multicast (PIM) for IP multicast is supported, including PIM sparse mode (PIM-SM), PIM dense mode (PIM-DM), PIM sparse-dense mode and Source Specific Multicast (SSM). Cisco TrustSec uses SXP to simplify security and policy enforcement throughout the network. For more information about Cisco TrustSec security solutions, visit cisco.com/go/TrustSec. Comprehensive 802.1X Features to control access to the network, including Flexible Authentication, 802.1x Monitor Mode, and RADIUS Change of Authorization. IPv6 First-Hop Security enhances Layer-2 and Layer-3 network access from proliferating IPv6 devices especially BYOD devices. It protects against rogue router advertisements, address spoofing, fake DHCP replies and other risks introduced by IPv6 technology. Device Sensor and Device Classifier enable seamless versatile device profiles including BYOD devices. They also enable Cisco Identity Services Engine (ISE) to provision identity based security policies (ISE is supported in 2960-XR SKUs only). Cisco Trust Anchor Technology (TAT) enables easy distribution of a single universal image for all models of Catalyst 2960-X by verifying the authenticity of IOS images. This technology allows the switch to perform IOS integrity checks at boot-up by verifying the signature, verifying the Trusted Asset under Management (TAM) and authenticating the license. Cisco Threat Defense features including Port Security, Dynamic ARP Inspection, and IP Source Guard. Private VLANs restrict traffic between hosts in a common segment by segregating traffic at Layer 2, turning a broadcast segment into a nonbroadcast multi access like segment. This feature is available in IP-Lite feature set only. Private VLAN Edge provides security and isolation between switch ports, which helps ensure that users cannot snoop on other users’ traffic. Unicast Reverse Path Forwarding (RPF) feature helps mitigate problems caused by the introduction of malformed or forged (spoofed) IP source addresses into a network by discarding IP packets that lack a verifiable IP source address. This feature is available in IP-Lite feature set only. Access Control Lists for Pv6 and IPv4 for security and QoS ACEs. VLAN ACLs on all VLANs prevent unauthorized data flows from being bridged within VLANs. Router ACLs define security policies on routed interfaces for control-plane and data-plane traffic. IPv6 ACLs can be applied to filter IPv6 traffic. Switched Port Analyzer (SPAN), with bidirectional data support, allows Cisco Intrusion Detection System (IDS) to take action when an intruder is detected. Bridge protocol data unit (BPDU) Guard shuts down Spanning Tree Port Fast-enabled interfaces when BPDUs are received to avoid accidental topology loops. Spanning Tree Root Guard (STRG) prevents edge devices not in the network administrator’s control from becoming Spanning Tree Protocol root nodes. Flexlink provides link redundancy with convergence time less than 100 milliseconds. 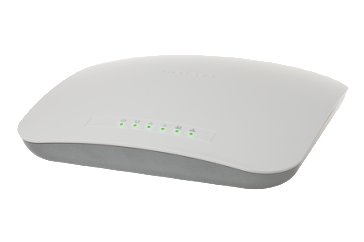 Cisco Hot Standby Router Protocol (HSRP) is supported to create redundant, fail safe routing topologies in 2960-XR IP-Lite SKUs. Switch-port auto-recovery (Error Disable) automatically attempts to reactivate a link that is disabled because of a network error. Power redundancy with an optional second power supply on 2960-XR models, or with an external RPS on 2960-X models. Up to eight egress queues per port (four on the 2960-X or when stacking the 2960-XR) and strict priority queuing so that the highest priority packets are serviced ahead of all other traffic. Shaped Round Robin (SRR) scheduling and Weighted Tail Drop (WTD) congestion avoidance. Flow-based rate limiting and up to 256 aggregate or individual policers per port. 802.1p class of service (CoS) and Differentiated Services Code Point (DSCP) classification, with marking and reclassification on a per-packet basis by source and destination IP address, MAC address, or Layer 4 TCP/UDP port number. Cross-stack QoS to allow QoS to be configured across a stack of 2960-X series switches. 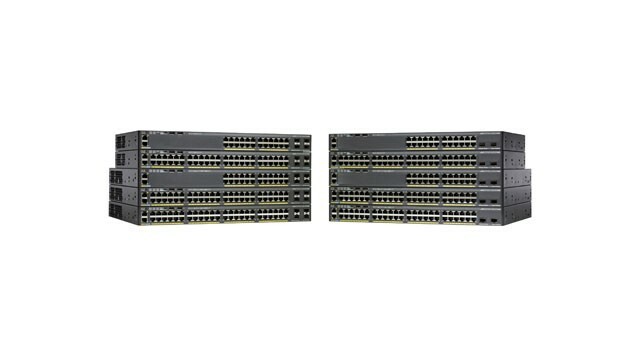 Cisco FlexStack-Plus provides stacking of up to eight 2960-X switches with the optional FlexStack-Plus module. The FlexStack-Plus module is hot swappable and can be added to any Cisco Catalyst 2960-X or Catalyst 2960-XR with a FlexStack-Plus slot. Switches connected to a stack will automatically upgrade to the stack’s Cisco IOS Software version and transparently join the stack without additional intervention. 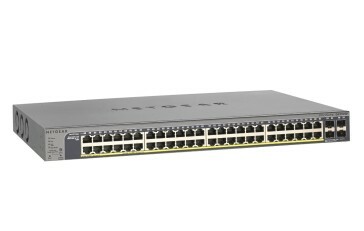 Cisco FlexStack-Plus and Cisco IOS Software offer true stacking, with all switches in a stack acting as a single switch unit. FlexStack-Plus provides a unified data plane, unified configuration, and single IP address for switch management. The advantages of true stacking include lower total cost of ownership and higher availability through simplified management as well as cross-stack features including EtherChannel, SPAN, and FlexLink.